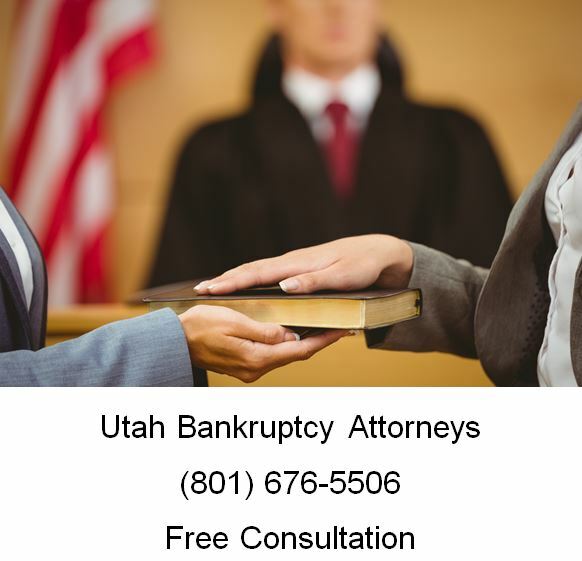 The benefits of hiring a Utah bankruptcy attorney are huge. As bankruptcy lawyers, we will advise and counsel you on ways to protect your assets and we will represent you in bankruptcy court. We have done foreclosure defense work, chapter 7s, chapter 13s, along with consumer and commercial law. Many people and companies have filed for bankruptcy so there is a need for bankruptcy attorneys. 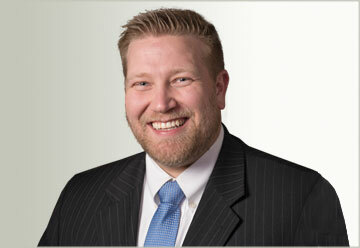 A Utah bankruptcy attorney would be able to protect you from creditors harassing you. Once you have informed your creditors that you have retained counsel, these creditors should only communicate with your lawyer. He would then be able to save you from having a headache by calling your creditors and telling them to stop any form of harassment that they inflict upon you. Many people still believe that going ahead with their own bankruptcy filing is a better option. However, the reality is that hiring a personal attorney for bankruptcy need not cost a lot. Yet such an attorney would be well-positioned both in terms of legal knowledge and experience to maximize the protection of your assets. Filing for a bankruptcy petition requires many steps and procedures. The court, bank trustees and creditors would frequently communicate with you. This would prove to be stressful because of the frequency of the communication and because you do not know how to handle them and what action to take so that your petition will be granted. Your attorney would know every step of the proceedings and would be able to tell you if you are on the right track and schedule or not. You would be spared of the anxiety during the whole petition and process. One of the benefits of hiring a bankruptcy attorney is that you get protection from things you are not aware of. When you file for bankruptcy on your own, you only have limited information with you thus things can take long or your petition for bankruptcy may even be disapproved. With a lawyer, you would be aware of laws and policies that you can benefit from. For instance, you may not know that the statute of limitations have run out on debts that are 5 to 15 years old, depending on the state. With a bankruptcy attorney, you would be protected from mistakes. Filling out documents necessary for your petition can be difficult especially if you are not aware of what should or should not be placed in such documents. Your petition will be dismissed if you do not include your car or house in your petition. In addition, your attorney would do all the paperwork that would be quicker. Bankruptcy laws alter along with the necessary paper work. To achieve success in your petition, you should know how to fill out these paper works properly. You will lose money if your case is dismissed because of failure to accurately fill out the forms. Your lawyer would be there to advise you on what to do. These are the benefits of hiring a bankruptcy attorney. If you have a bankruptcy question, or need to file a bankruptcy case, call Ascent Law now at (801) 676-5506. Attorneys in our office have filed over a thousand cases. We can help you now. Come in or call in for your free initial consultation. Does Bankruptcy Affect Your Credit?